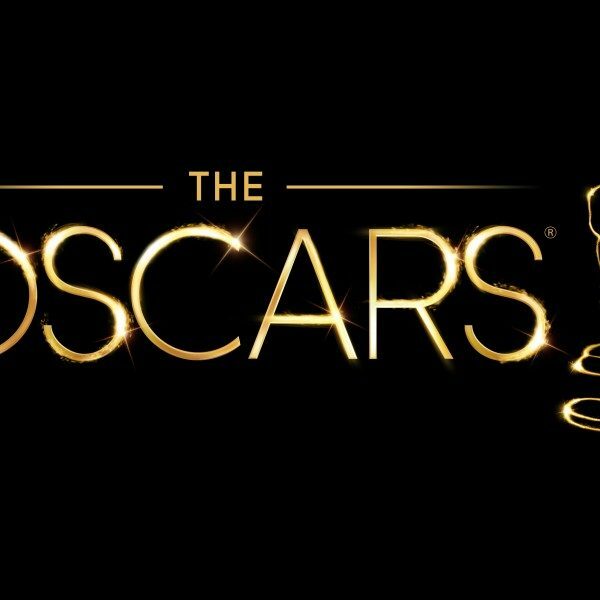 On Tuesday January 22, the Academy Awards will officially announce their nominations for the 2019 season. 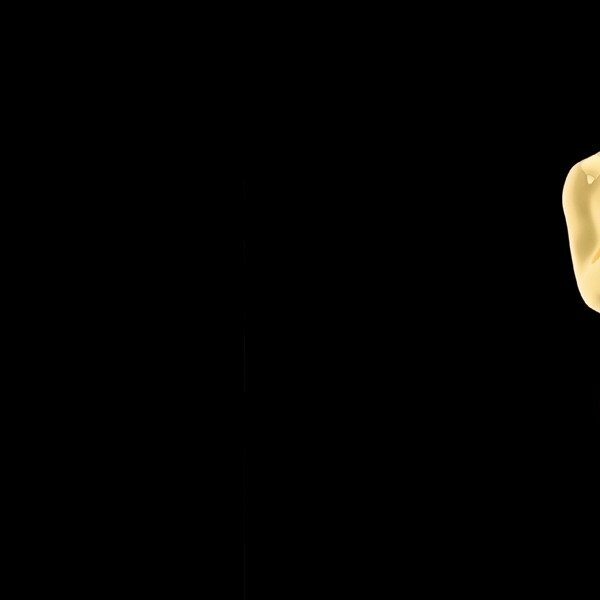 Coming into the final prong of this year’s award season, we have seen the rise and eventual fall of Oscar hopefuls: Green Book, If Beale Street Could Talk, and Black Panther as frontrunners to receive the largest number and most prestigious awards. Now that some of the proverbial dust has begun to settle, both Roma and A Star is Born stand out as favorites to win big at Hollywood’s biggest night. The best place to start is with Alfonso Cuarón’s intensely personal drama, Roma. If it were possible to adequately quantify critical enthusiasm over a film, Roma would surely score this years highest marks. The intimate drama set in 1970s Mexico began its journey by generating a significant buzz at the 75th Venice International Film Festival. 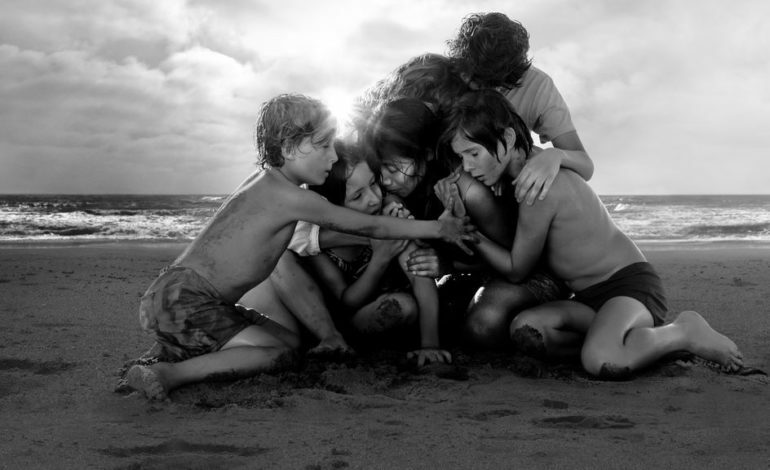 Netflix recognized the film’s potential and quickly acquired the rights to distribute Roma as an exclusive part of their library. Since then, the film has risen to become a major contender for some of Hollywood’s most important cinematic accolades. As the Academy Awards swiftly approach, Roma is poised to be the single biggest force to take home a majority of the Big Five Oscars (best picture, best director, best actress, best actor, and best screenplay). A quick look at Roma’s incredible track record at the Golden Globes and Critics Choice Awards will likely silence any of the film’s skeptics. At the Critics Choice Awards, the Roma team boasted wins in best picture, foreign language film, cinematography, and director. Cuarón and his team also received similar success from the Hollywood Foreign Press. The drama earned Golden Globes for best director and foreign film. While this may seem like a misfire for the film, it is important to remember that the foreign press separates comedies/musicals, dramas, and foreign language features; Roma didn’t compete for best drama because it was unable to contend. So what does all of this add up to for Roma at the academy awards? Well, if I were a gambling man, I would put a hefty sum on Roma winning more than a couple of the academy’s biggest honors. A Star is Born is the other major competitor poised to have a big night. The Bradley Cooper film has garnered a lot of attention for its expert mise en scene and use of sound. A Star is Born has received accolades in nearly every major category; from original song to best picture, Cooper’s drama looks to be one of the leading contenders across the widest range of dramatic categories. Indeed, the 5th rendition of William Wellman’s original 1937 romantic drama has remained a consistent winner across nearly every award show. The film’s wide appeal has many speculating that after all is said and done, Cooper’s directorial debut will likely lead the Academy in total Oscar nominations and wins. Even so, no one is out of the race yet. Time and time again, we see that no one knows what’s going to happen until the ballots are in and the awards are announced. Eveth then, the Academy is known to throw a mean curveball.